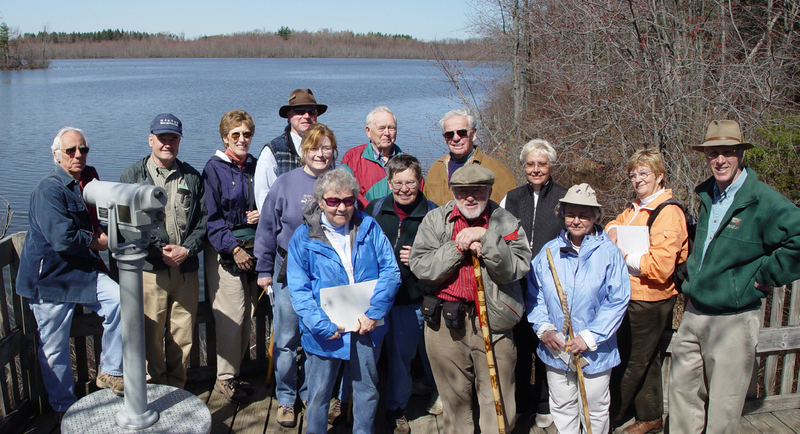 There are so many enjoyable ways to get involved by volunteering at Beaver Lake. 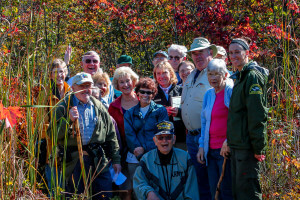 Using your particular interests and talents, become a part of the amazing team of volunteers that makes Beaver Lake Nature Center the special place that it is. If interested please fill out the form below or download our Volunteer Form. For further information or questions, please contact the Carolyn at (315)638-2519. *Please note volunteers must be 14 or older, unless otherwise specified. Help cook, serve and take orders during this family fun event. A bake sale will be held during each pancake breakfast. Individually portioned donations may be dropped off the Friday prior to each breakfast. Volunteer inside the warmth of the visitor center. Assist visitors in selecting the right pair of snowshoes & distributing trail maps. Help us keep visitors safe while on the trails. Patrol hours are very flexible. Arrangements can be made to fit your schedule. Volunteers serve refreshments inside the Visitor Center. After snowshoeing or skiing, visitors love to relax by the fire and enjoy a snack of hot chocolate! Training will be provided prior to volunteering and volunteers will work in pairs. Meet new people gain job experience, and be part of a team! Assist visitors renting canoes or kayaks with life jackets and paddles. Monitor dock activity. Training will be provided prior to volunteering. Help Beaver Lake’s habitats! 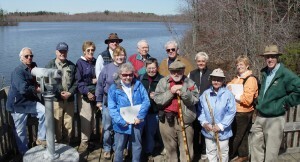 A group of volunteers will gather weekly to help keep Beaver Lake’s invasive plants under control. Even if you can’t meet weekly, you can offer to help when you can. Help pull garlic mustard, cut honeysuckle and get rid of other unwanted plants, while meeting new people and spending time outdoors. Gloves will be provided.